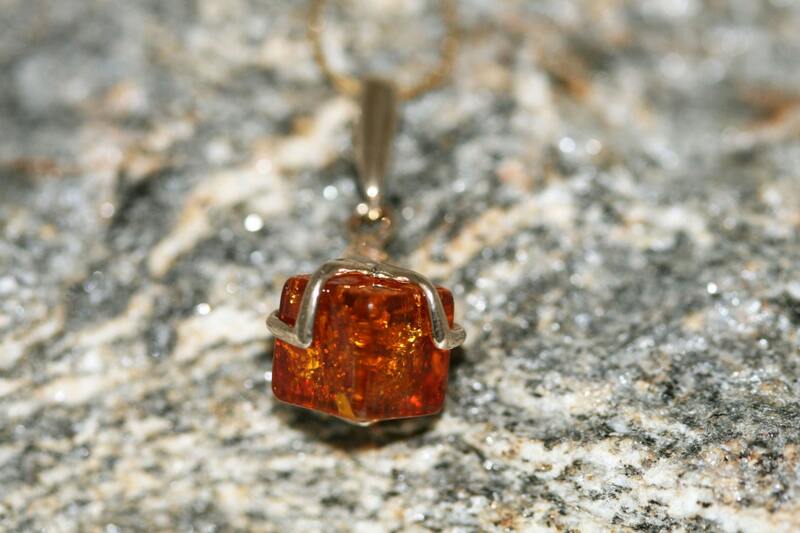 We are excited to present lovely pendant made of natural Baltic amber which has been lovely set in sterling silver and then covered by 14 K gold layer which is 6 microns thick. 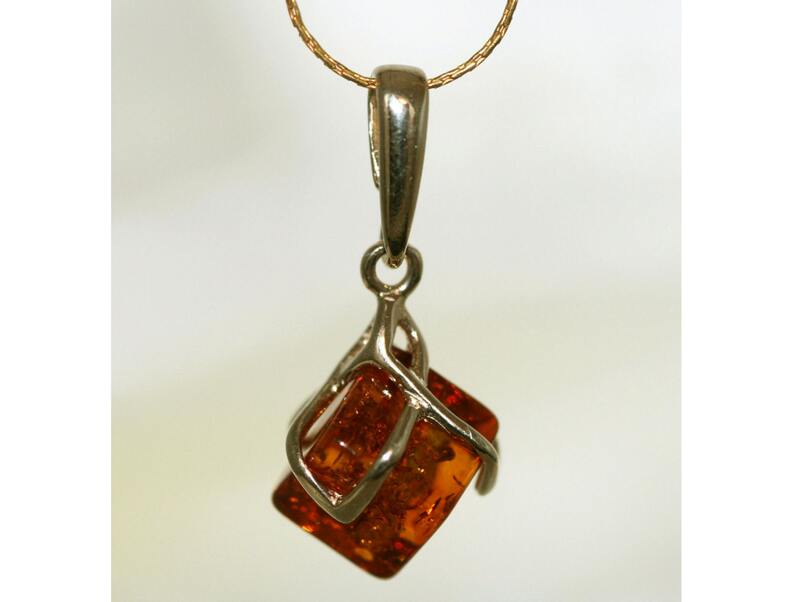 Nice delicate design with square shaped cognac amber. 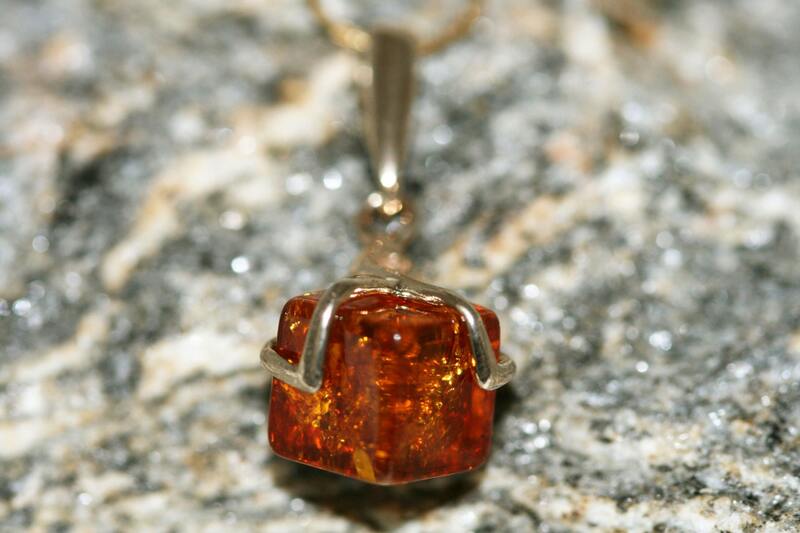 Interesting setting is wrapping and safely holding this warm piece of amber. 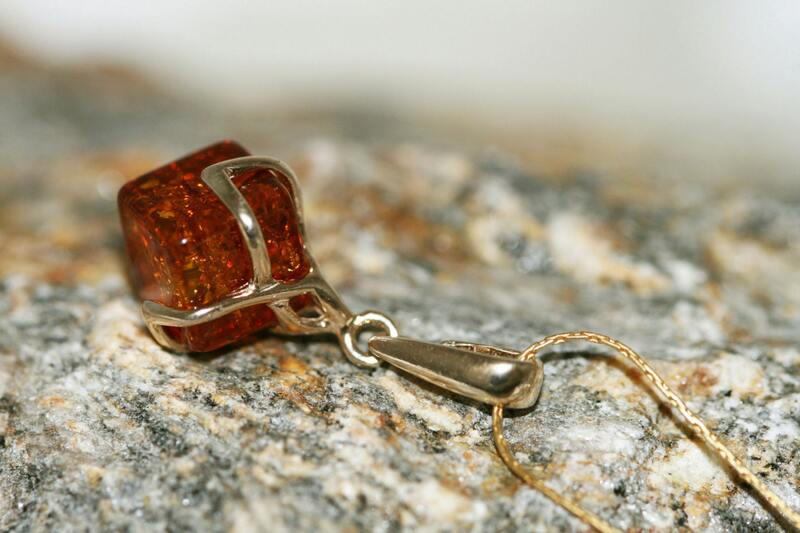 Size of the design: 28 mm length, 13 mm width.